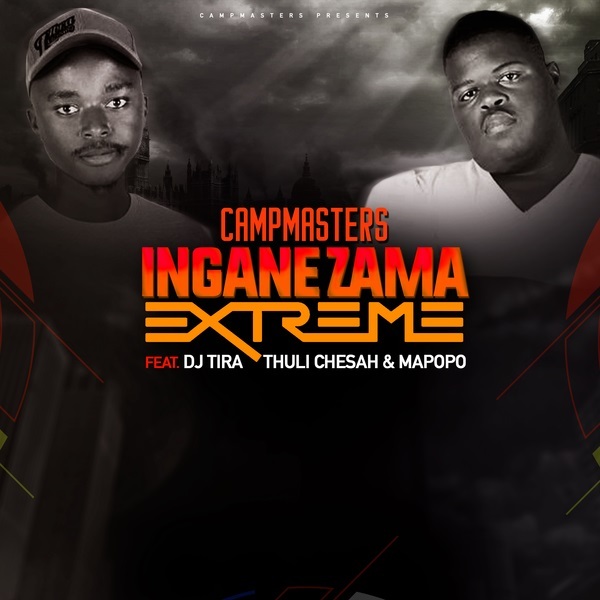 South African production duo, CampMasters serves a new banger they titled “Izingane Zama Extreme”. The song features known hit-maker, DJ Tira, fast-rising Gqom artiste, Thuli Chesa and Mapopo. To gear up their upcoming project, CampMasters drop something special this season. The outstanding Gqom music duo has been so remarkable in South Africa.